In 2010 Darvonda implemented a hot house vegetable program. An assortment of vegetables are produced, depending on market demand. Production takes place during the summer and fall which is considered our "off season". We begin shifting from Spring bedding plant production to Tomato or Cucumber production starting in June. Usually vegetable season comes to an end in November. Most of the crop will be cleaned up in time for us to start our spring rooting program in the month of January. 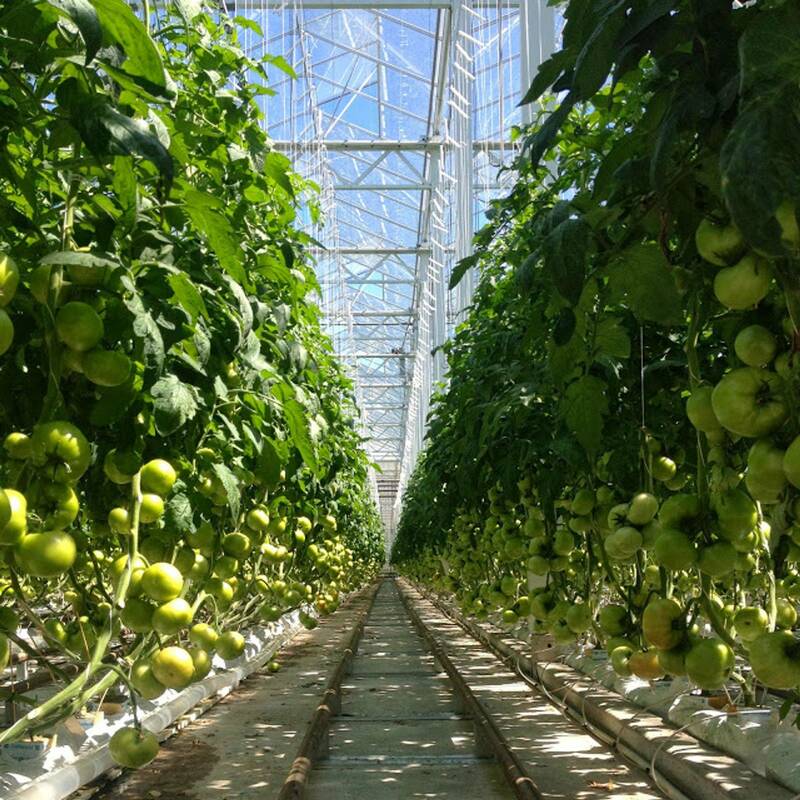 Our greenhouses have been specially designed for maximum flexibility, enabling us to go from crop to crop without much trouble. Currently we are growing and packing product for BC Hothouse. There is 2.6 acres of under-glass growing space for the tomatoes. We produce 370,000 Kilograms, which is about 1,350,000 or up to 1,600,000 tomatoes per season! We have 10 acres of under-glass cucumber growing space. 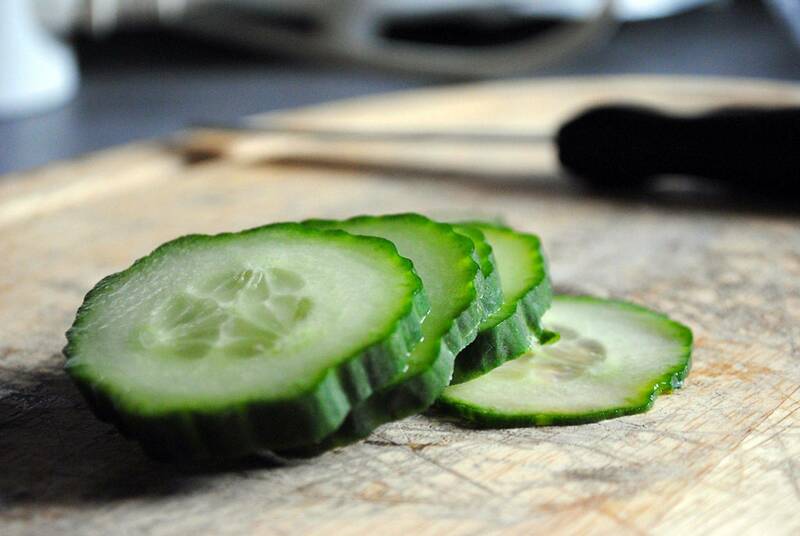 We grow and package over 1.3 million cucumbers per season.